The industrialized western world faced the longest and severe depression in last century. 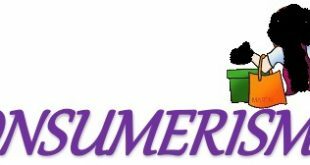 It was worldwide economic downturn which started in 1929 and lasted until 1939. It started in America, and its consequences were visible in the whole world. 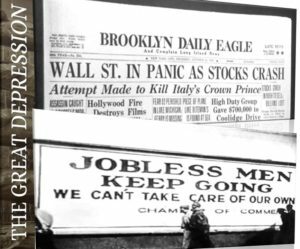 In the USA, the great depression is considered as the second gravest crisis and in October 1929, American stock market crashed which initiated great depression in the USA. In this time span, real GDP fell about 30% and industrial production declined by 47%. Most of the observers agree that unemployment rate was very high in these years. As most of the businesses were getting closed and banks were failing, around 15 million Americans were unemployed. Industrial production and foreign trade decreased and unemployment increased in the whole world. 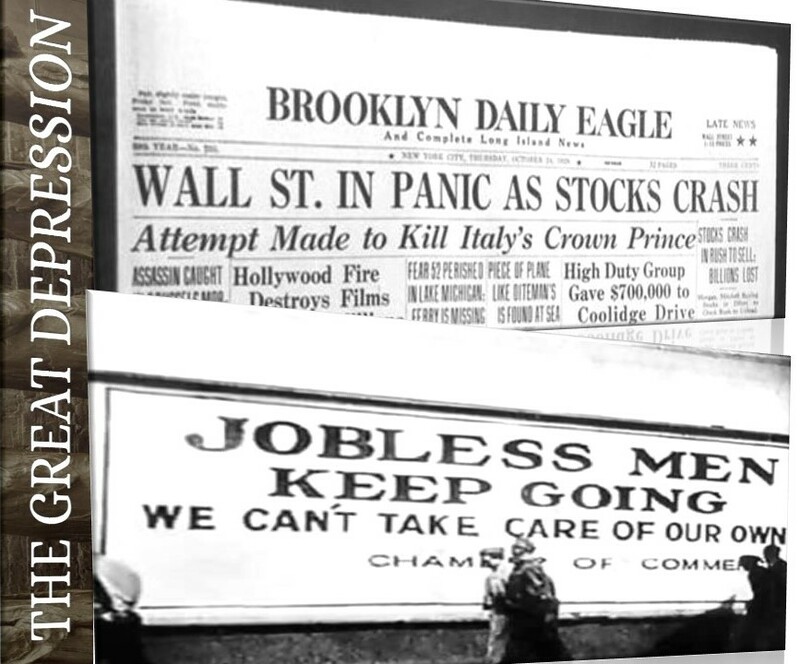 The stock market of America crashed on October 29, 1929 which started the Great Depression. This incident put the American and global economy in turmoil which lasted for more than one decade. Economists give different reasons behind the Great Depression. In the late 1920s, the market became increasingly speculative. This decade was considered as a prosperous decade and stock prices were very high. Interest rates were increased by Federal Reserves to slow down the increase in stock prices. This step resulted in less spending in automobile purchase, construction and other such fields. Subsequently, it decreased the production. US stock prices were so high that no one could give reasonable anticipation of future earnings. Investors lost confidence when there was a minor decline in stock prices. The stock market bubble burst as investors started panic selling. The major reason behind great depression was the decline in aggregate demand or in other words decline in spending. People were insecure about future earnings which made them careful about spending. The spending level was very low throughout the depression. Some economists believe that fall in foreign lending to Latin America and Germany was also a reason behind the Great Depression. America was lending these countries hugely in the mid 1920s. But in 1928, foreign lending was reduced which may have been behind Great Depression. The Great Depression lasted for more than ten years. It started in 1929 and ended in almost 1942. The economy didn’t prosper after the depression which usually happened in other cases. 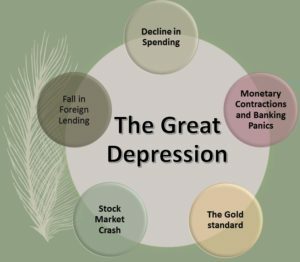 Most of the economic historians believe that World War 2 was the reason behind the end of this depression because it helped in reducing unemployment. Many people believe that initially, President Hoover didn’t take this depression seriously. He didn‘t come up with effective policies to stop this depression quickly. His inefficiency might be a reason that great depression lasted so long. The Great Depression is considered as very tough and dark time for global and America’s economy. Humans suffered a lot because of this depression. As the unemployment ratio increased, the standard of livings also changed. The Depression also changed the world economy in different ways. There were several reasons behind this depression. The Great Crash, decline in spending, monetary contractions, banks failure and the gold standard are some of the reasons. Many economists believe that government’s policies were the main reason behind dragging this depression for such a long period. Kraner, Saso. 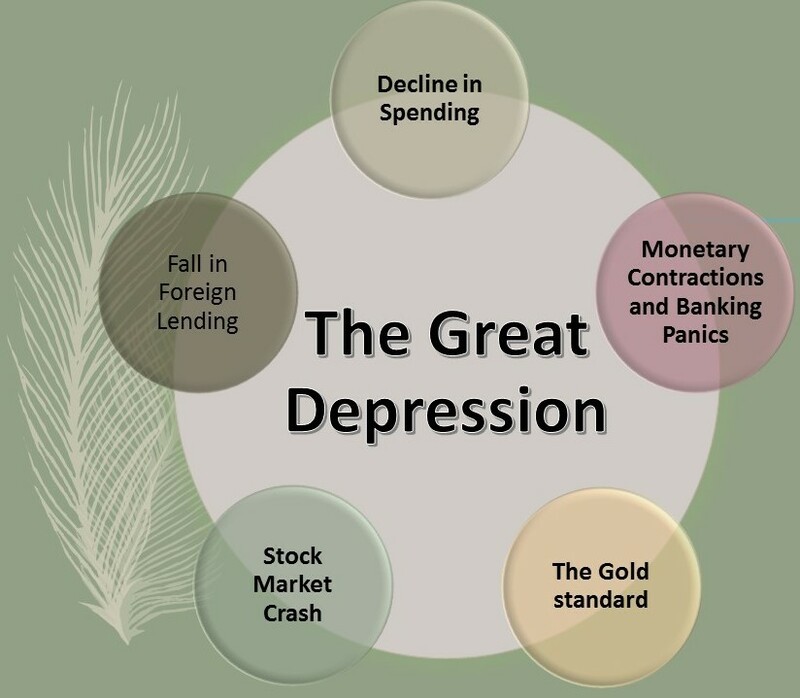 “Causes of the Great Depression and The Great Financial crisis.” 2010. Roathbard, Murray N. America’s Great Depression. MISES Institutes, 2011. Romer, Christina D. “Great Depression.” 2009. Sullivan, Meg. FDR’s policies prolonged Depression by 7 years, UCLA economists calculate. 10 August 2004.